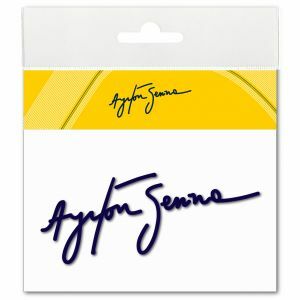 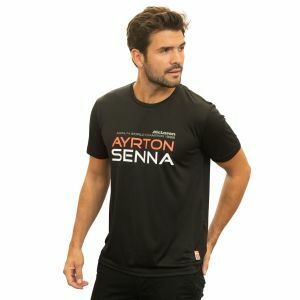 White T-Shirt from the Ayrton Senna fan collection. 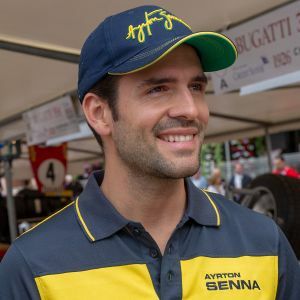 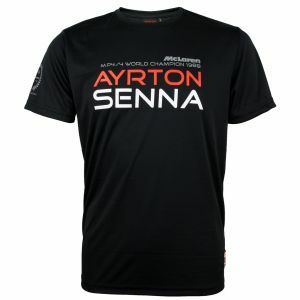 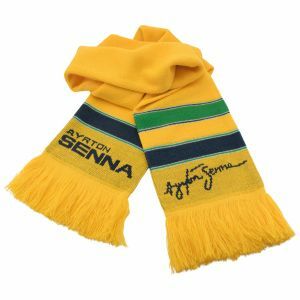 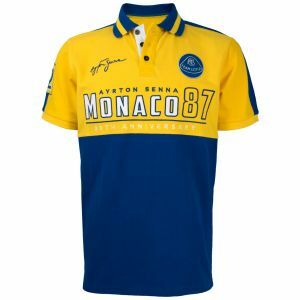 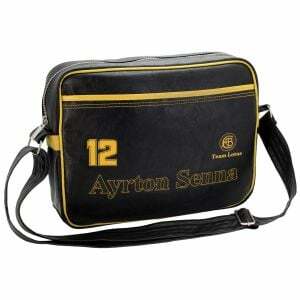 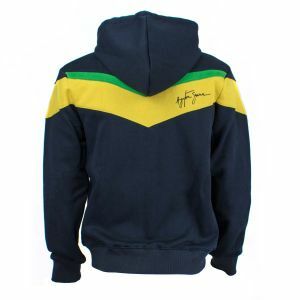 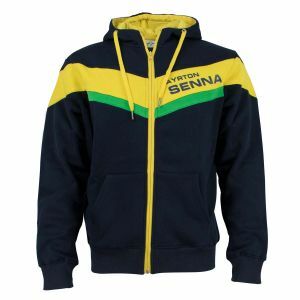 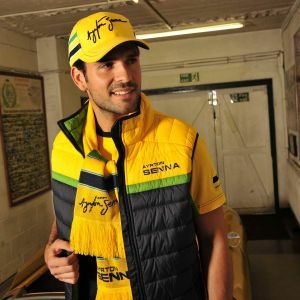 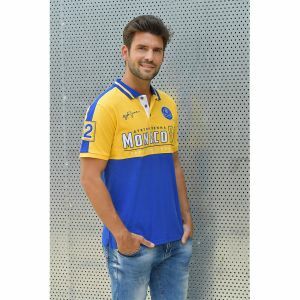 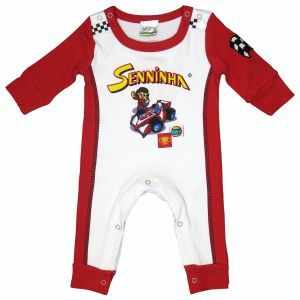 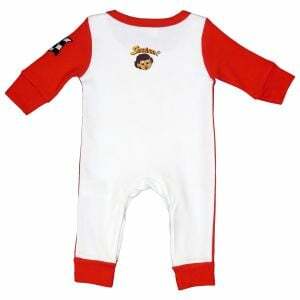 The motif on the chest combines Ayrton Senna's love for Brazil with his successes in Formula 1. 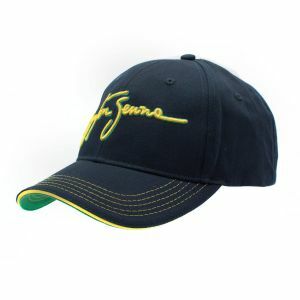 The colors are similar to those of the Brazilian flag. 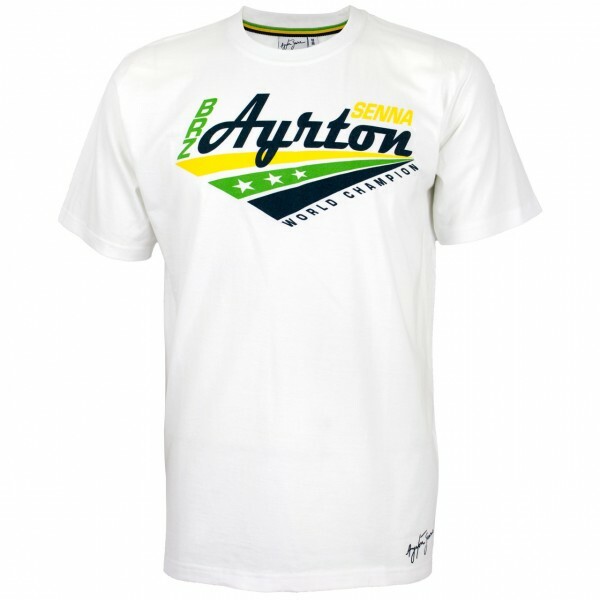 The three stars represent Ayrton's three Formula 1 worldchampion titles.